“My skin was perfect until I developed huge pimples towards my wedding. Everyone was commenting on them. It was disheartening and made me feel uncomfortable,” narrates Betty Kigozi, an administrator with Watoto Church Ministries. Having a clear and glowing skin is every bride’s pride on their wedding day. Some people may be naturally blessed with a flawless skin and while others may have followed a specific beauty routine to achieve the glow. For brides that have skins plastered with acne and scars, Brenda Mukisa, the CEO and founder of Brenda’s Beauty World, on Kampala road, advises that they go beyond the regular washing with a medicated soap and smearing on petroleum jelly or a cream, to doing an extra cleansing and exfoliation routine to clear the skin of the excess oils. “I normally advise brides to start treatment at least six months prior to their day but even when one decides to come a month or in two weeks before, they can still be helped,” she says. 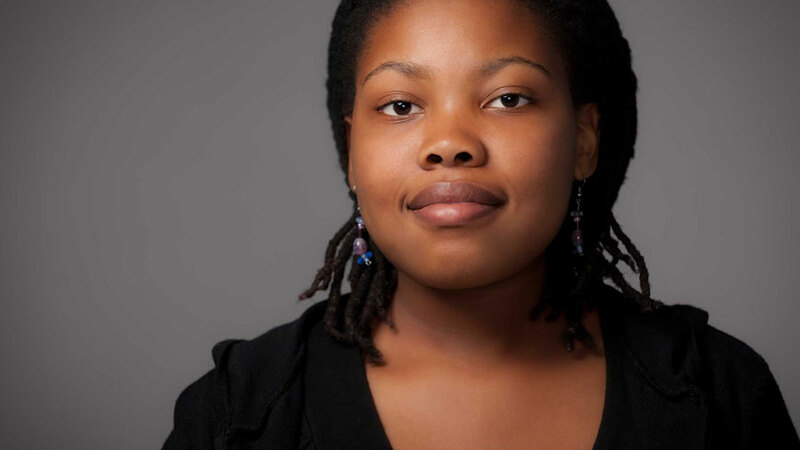 Mukisa discourages women from waiting to start a beauty routine only when they are about to get married because having clear skin should be something everyone should strive to have, whether they are a teenager, a corporate lady, a singleton or a married woman . 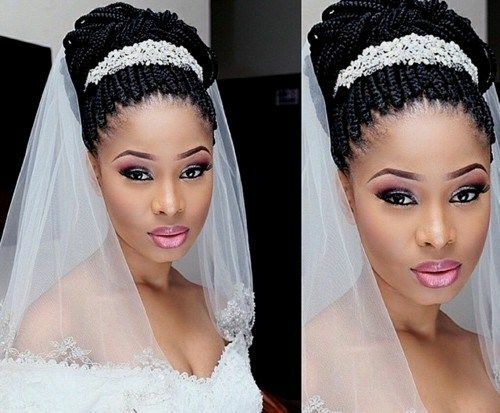 Most brides however are keen to look radiant for fear of people forming opinions on who they are basing by what they look like on their wedding day. 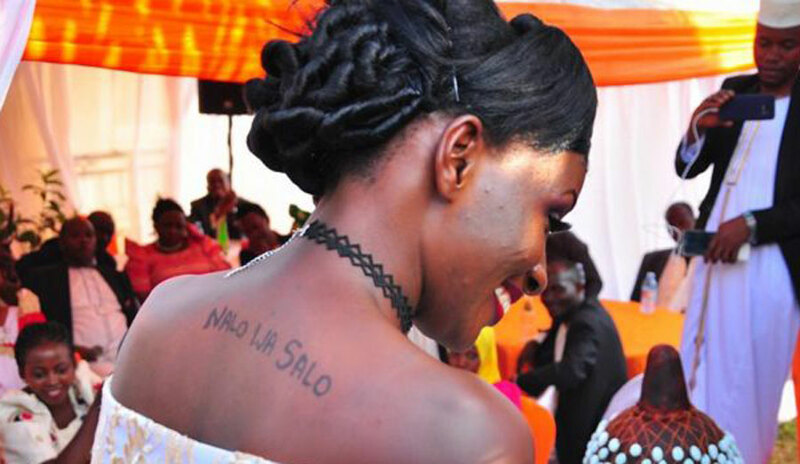 This was the case in 2018, when a Bukedde TV presenter Nabitengero Fiona aka Fifi Da Queen on her introduction ceremony to fiancé, Abdallah Nsubuga received criticism online when some of her pictures revealed visible pimples. The critics argued that Fifi should have sought prior treatment when the symptoms appeared or opted for a make-up artist that could conceal the pimples. In order to avoid such mockery whether you are a celebrity or not, the following are the beauty routines recommended for brides to achieve a clear skin. Mukisa says it is important to first consult a skin specialist to examine your skin before starting any beauty treatment. She adds that they will be in better position to advise which beauty routine will work for your skin type and state of the problem. 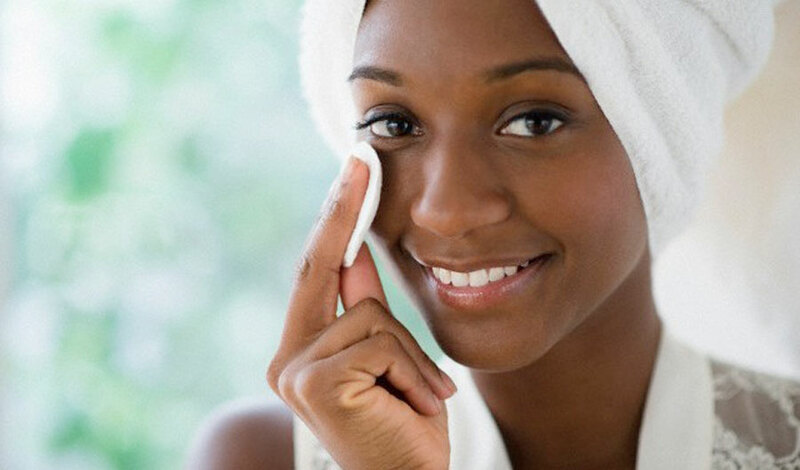 “Using home remedies for cleansing your skin is not a bad solution but you may be using one for a wrong symptom which may just accelerate the acne,” she cautions. “A facial is the next step I advise for it is beneficial for deeply cleansing the skin and helps to bring the skin to its natural balance,” Mukisa recommends. She adds that this is followed by the other cycles of exfoliation, toning and moisturising that offer the right ingredients for every skin to attain the required spotless glow. In consultation with a specialist, Brenda says that a bride can start a trial facial about four months earlier which helps to determine which facial treatment is suitable for the skin. “This is crucial for cases with pimples where there is a risk of breakouts which may need to be controlled with time as the skin gets used to the new products,” she explains. Mukisa says that at times breakouts are due to consuming a lot of unhealthy fast foods that get trapped in your skin pores leading to acne. 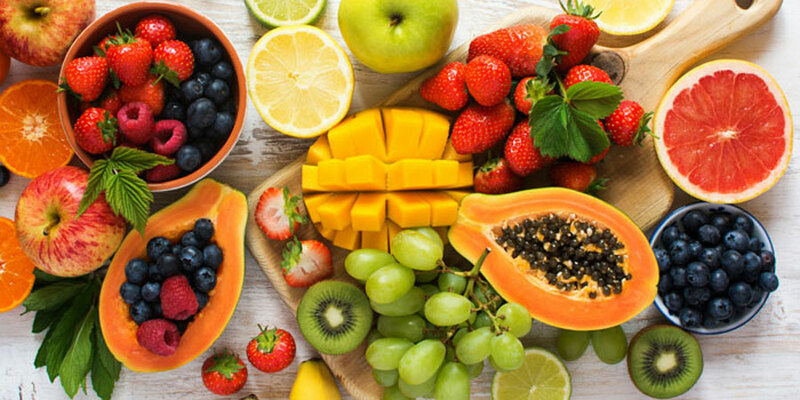 She therefore advises the bride to start eating natural foods with little or no oil, fruits and also consider visiting specialists to offer those remedies that can clean all the dirt and excess oil in the body system. Experts advise that drinking sufficient water for our bodies helps in flushing out toxins from the body which helps in giving a fresh complexion for your skin. It is recommended that one takes at least eight glasses of water which will help provide a youthful glow from the inside. Even though experts say that our black skin can withstand direct heat from the sun without effects of sun burns as it does for whites. But according to Mukisa, our African skin if exposed to direct sun for a long period of time, can result in making the skin darker than it is. She advises a bride to consider using products that have sun screen effects to protect the skin, but warns that they should carefully select products that will not instead bleach their skin. Mukisa further cautions brides to desist from the habit of bleaching thinking being lightskinned makes one beautiful. “I do not accept to work on such brides but instead advise them to use products that maintain their natural colour while clearing any impurities to achieve a beautiful and radiant skin,” she explains. Winnie Hiberito, a massage therapist at J&V Spa, Bugolobi says that the back and upper arms are areas prone to break outs just as the face. “These are parts that are mostly neglected yet most brides prefer open gowns which show off the back and arms,” she reveals. Hiberito advises brides to consider applying the same facial treatment used on the face to the back and arms in order to achieve a uniform smooth look. It is unattractive look for a woman to have visible facial hair on the forehead, sideburns, a moustache, hairy legs and arms. Hair removal on these parts will make the skin appear softer and smoother. The advantage is that today there are various ways one can remove hair, including using shaving blades, creams, waxing, tweezers and thread. Winnie says that even though a shaving blade or cream is less painful, the results are not long-lasting compared to waxing which is feared because it is painful. So if your wedding day is coming up in a few weeks or months, it is best you prioritise taking care of your skin so that it will look great on the big day.